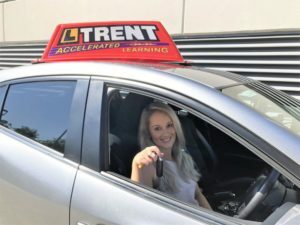 At LTrent driving school we pride ourselves on being the industry leaders in driver education in Australia. We understand that each learner has different needs. This is why we believe in personalising all lessons for every student. 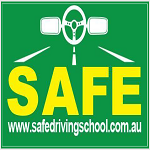 We have a 54 step curriculum that’s been developed over 50 years that’s proven to create safer and confident drivers. Along with this, you’ll receive a complementary Learn To Drive Handbook including tips on reverse parking, blind spots and more! 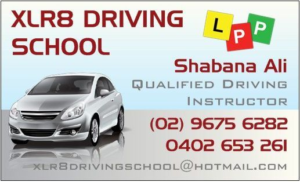 – Receive An Exclusive Starter Pack – Learn To Drive Handbook, Student Record Card and More! 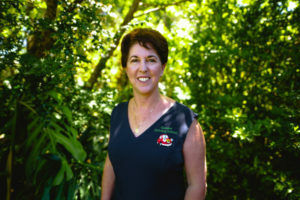 Call us on 02 8748 4500 to find out more. 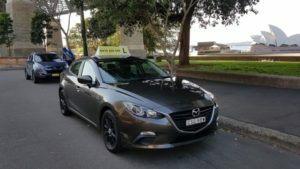 hurstville, gymea, sutherland, castle hill, penrith, wollongong, erina, canley vale, liverpool, hornsby, chatswood, strathfield, blacktown, mount druitt, prospect, windsor, cabramatta, camden, fairfield, wetherill park, dural, girraween, parramatta, seven hills, rouse hill, toongabbie, silverwater, baulkham hills, bondi, botany, darlinghurst, double bay, redfern, south coogee, potts point, point piper, surry hills, st james, woolloomooloo, watson bay, allawah, banksia, bexley, bardwell park, caringbah, como, cronulla, earlwood, kogarah, rockdale, oatley, padstow, panania, peakhurst, mortdale, narwee, sans souci, roselands, wolli creek, albion park, blackbutt, cordeaux, dapto, corrimal, port kembla, thirroul, burwood, ashfield, balmain, canterbury, enfield, enmore, five dock, flemington, homebush, newtown, newington, pyrmont, rhodes, strathfield, wentworth, tempe, beecroft, eastwood, epping, ryde, telopea, rydalmere, macquarie, woolwich, berowra, killara, gordon, lindfield, mount kuringai, st ives, wahroonga, thornleigh, turramurra, pymble, artarmon, balmoral, castlecove, chatswood, lane cove, north sydney, neutral bay, st leonards, waverton, roseville, willoughby, beacon hill, avalon, brookvale, frenchs forest, forestville, elanora heights, manly, mona vale, warriewood, newport, avoca beach, bateau bay, blue haven, budgewoi, empire bay, lake haven, san remo, tuggerah, umina beach, wyoming, wyong, fletcher, merewether, morriset, swansea, wallsend, warners bay and more!